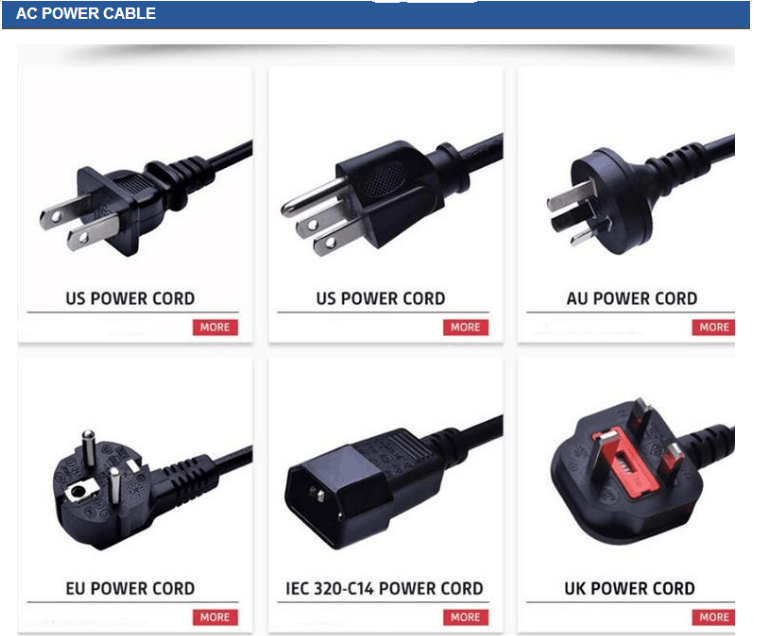 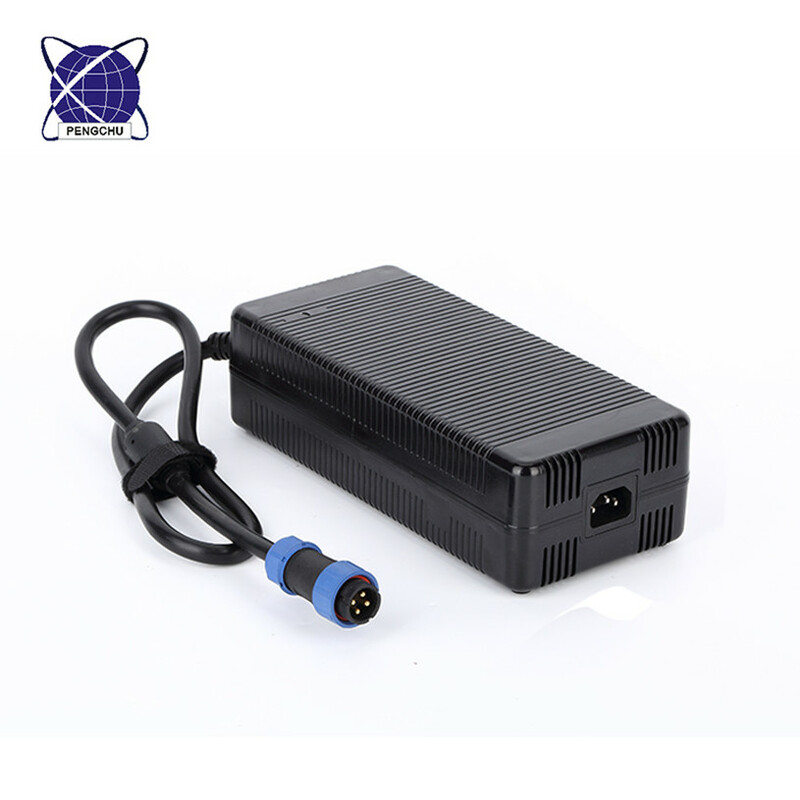 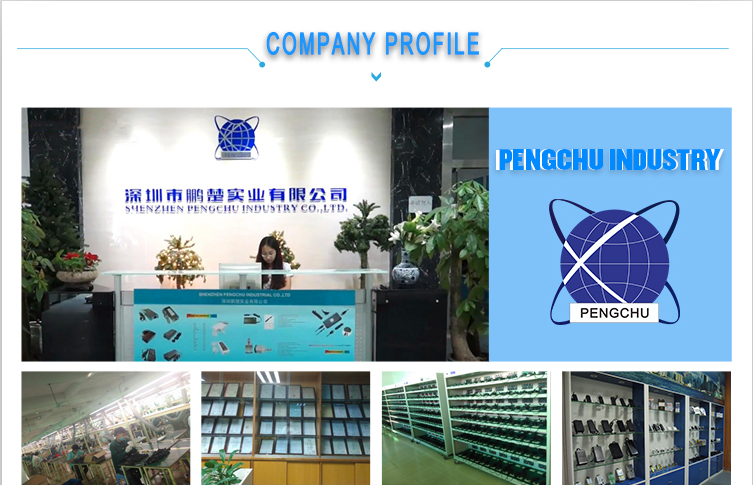 The 12V AC Power Supply 37A accept a wide range 90-264V ac input, rated at 450watts. 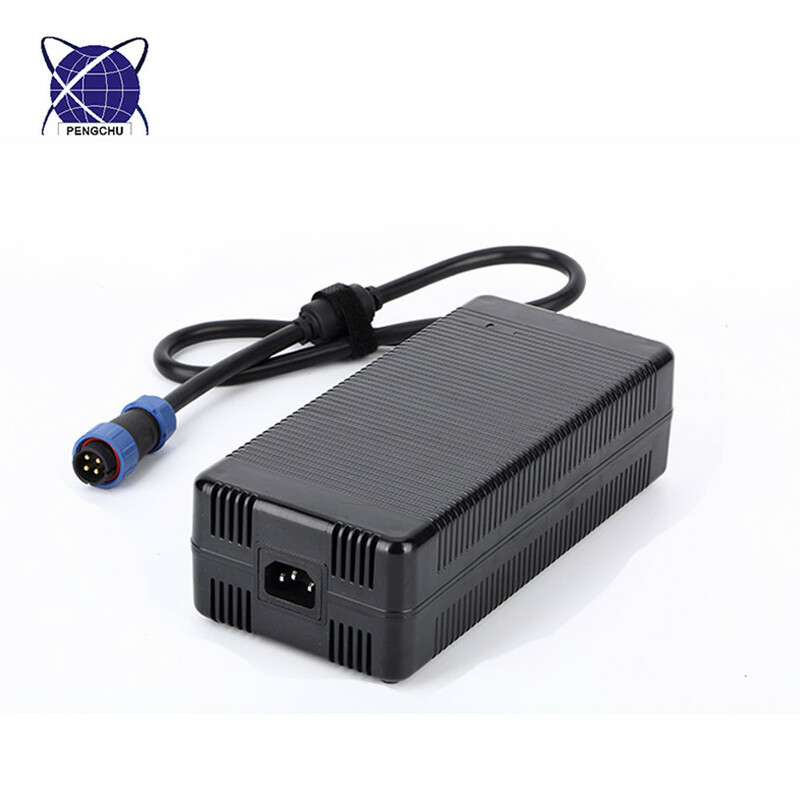 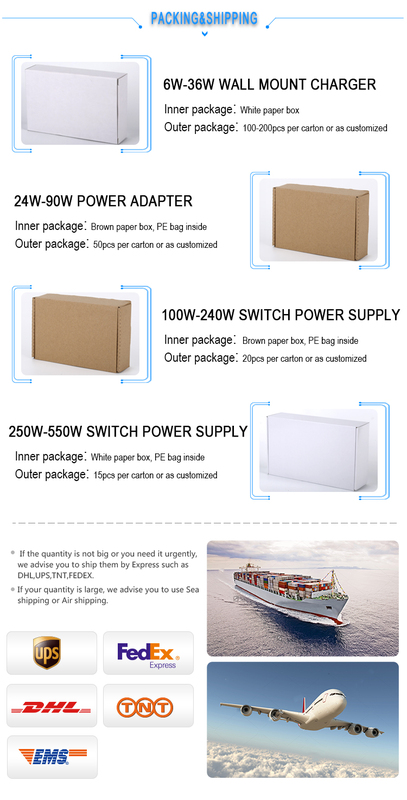 The size of this 12V Switching Power Supply is 240*110*67mm with 100% PC case. 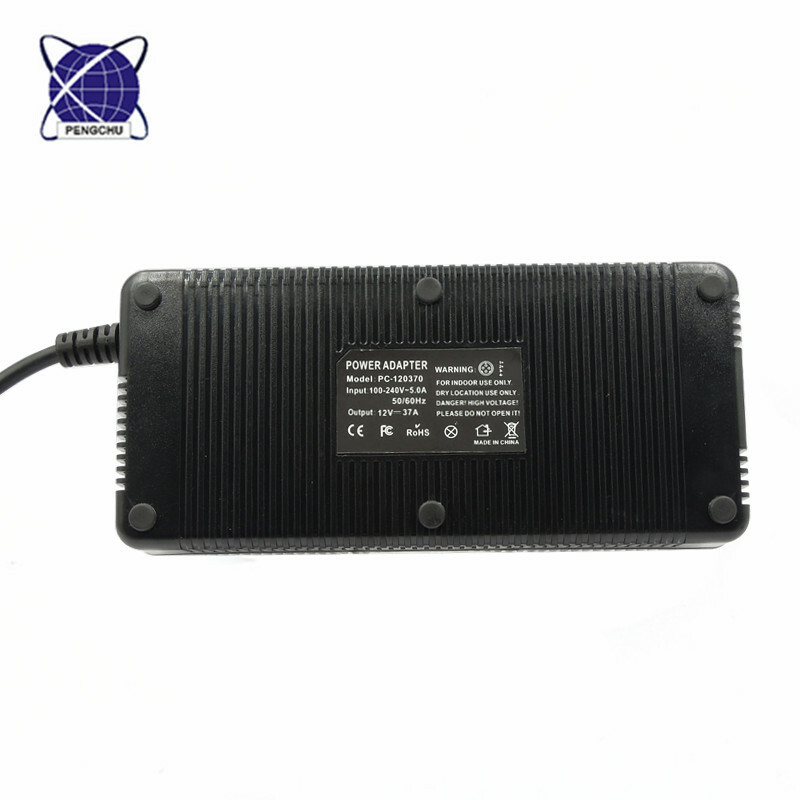 This Power Supply Adapter has a controlled fans inside the case for cooling, it also has PFC fuction, and PFC value reaches 0.99.